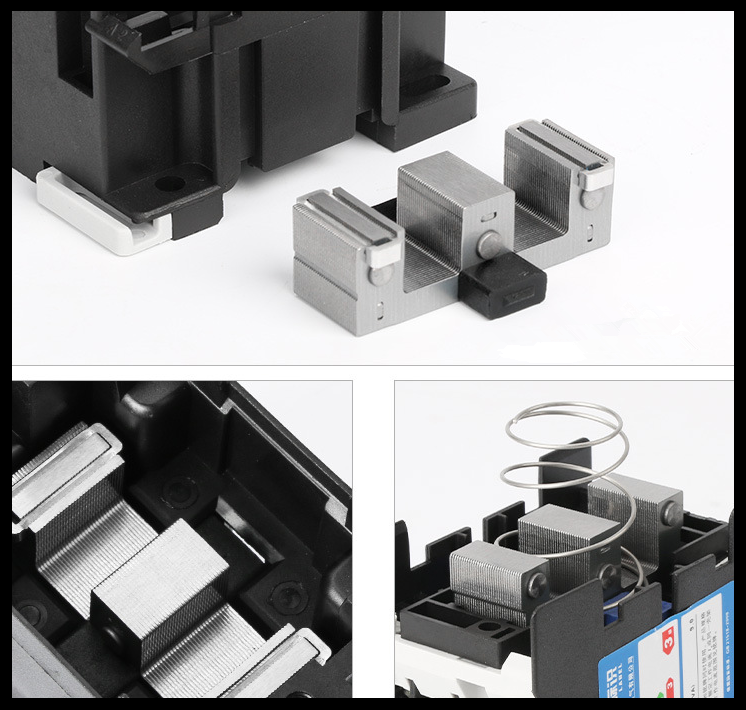 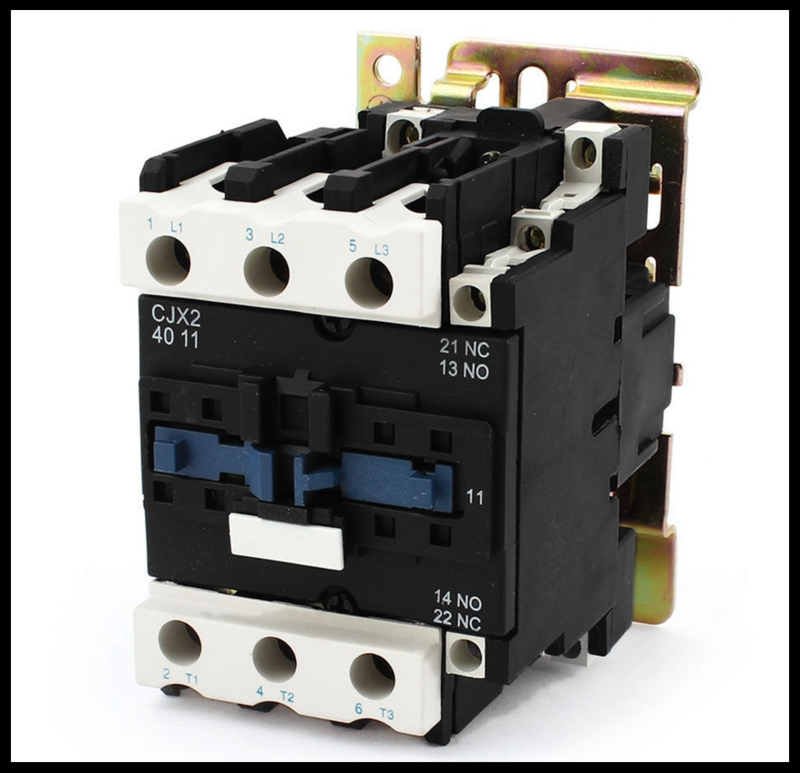 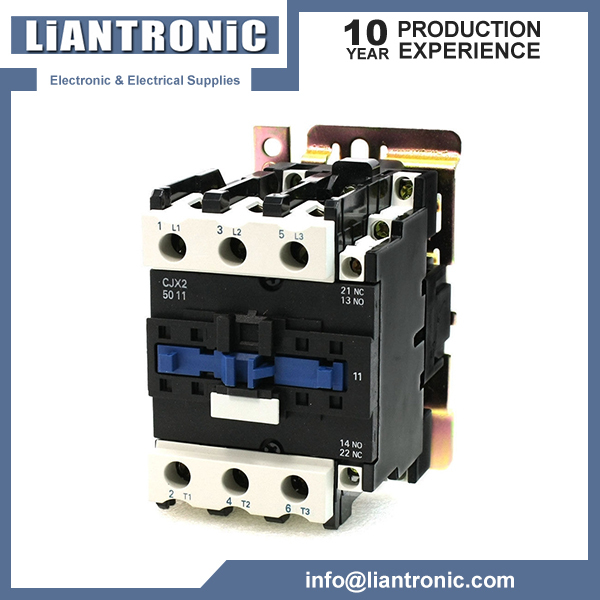 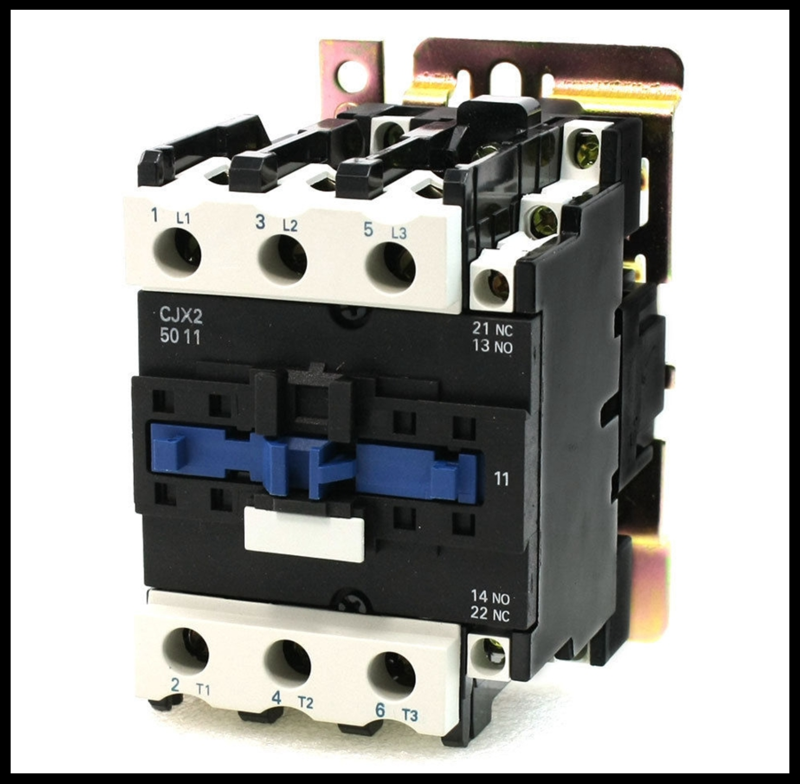 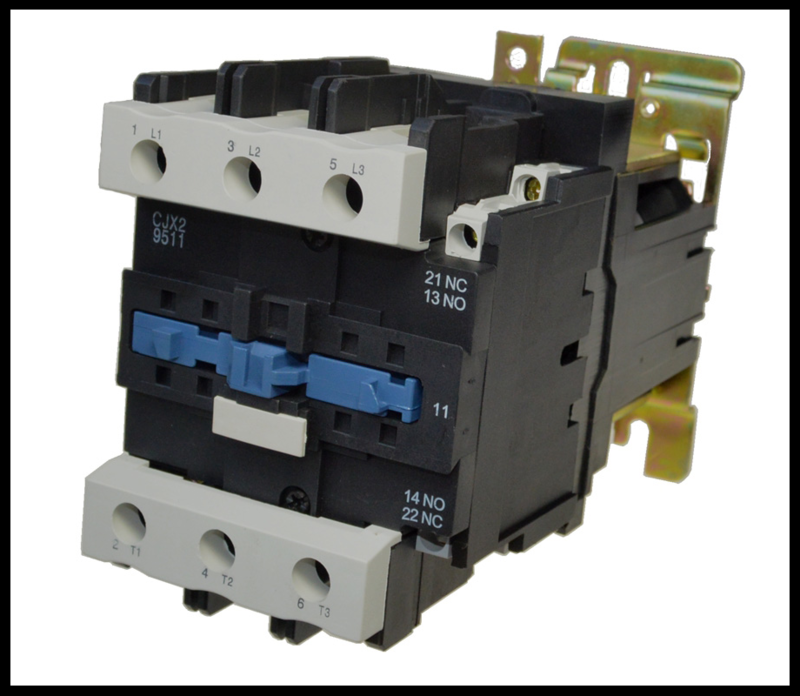 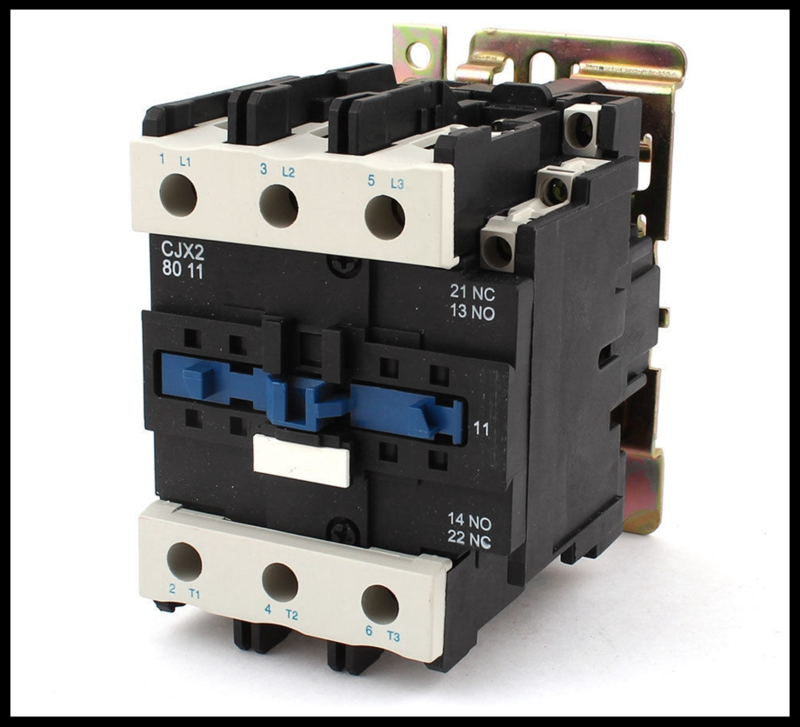 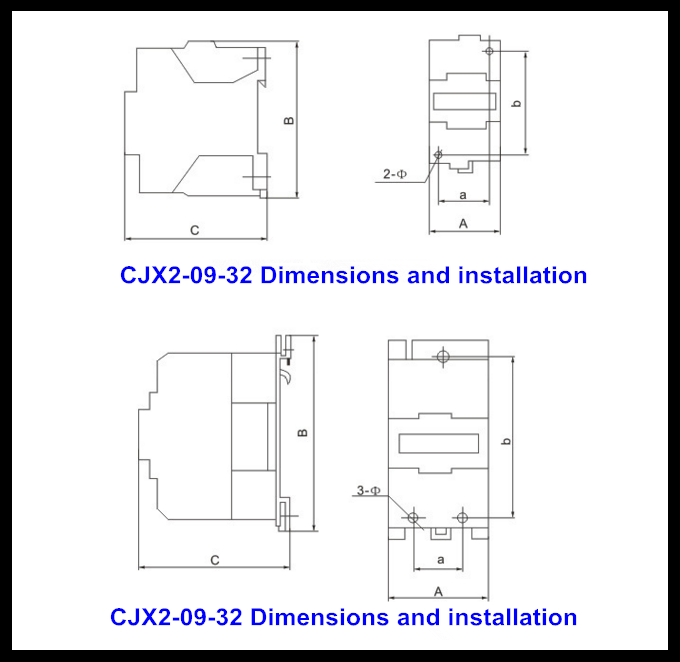 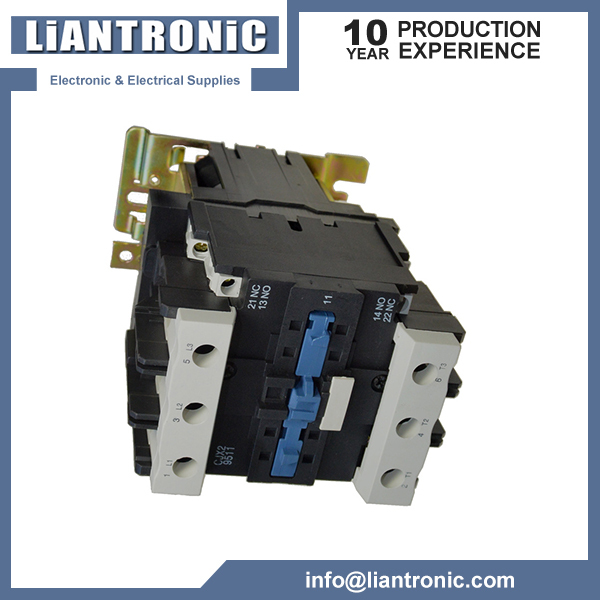 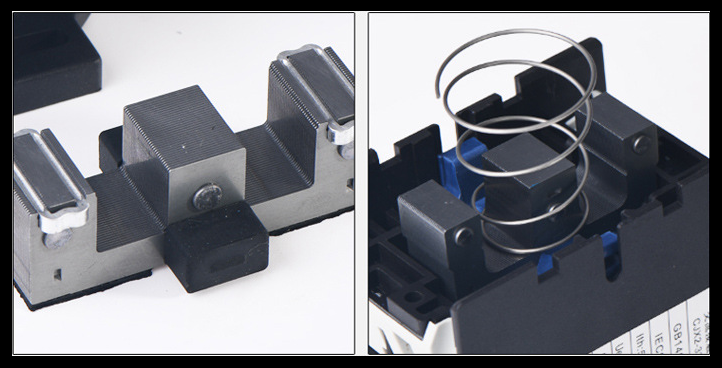 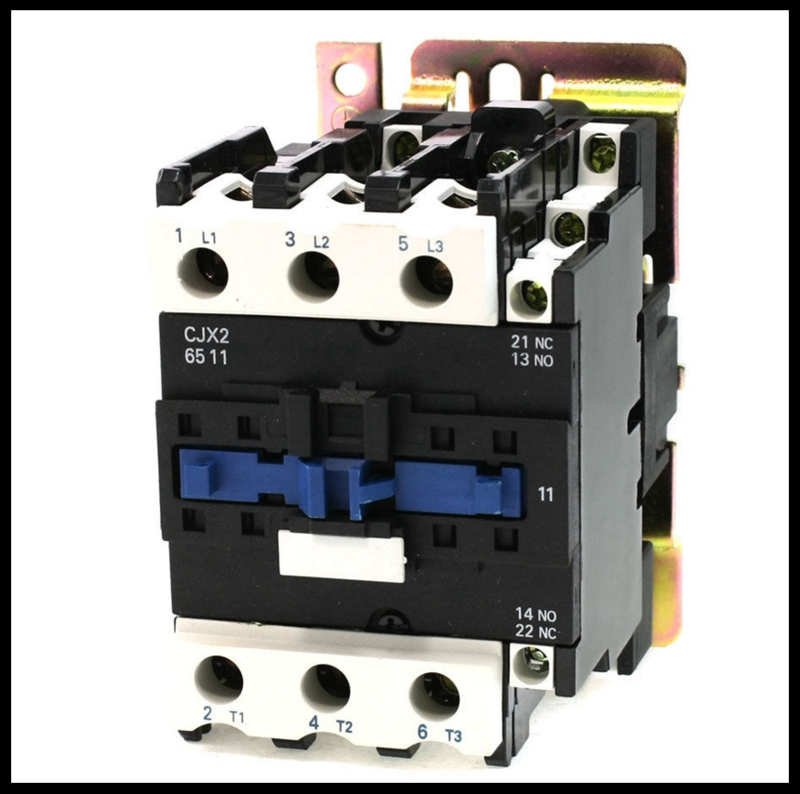 CJX2 (LC1-D )Series AC Contactor is used to the circuit of AC 50HZ /60HZ frenquency， Rated voltage to 660V, rated carrent to 95A. 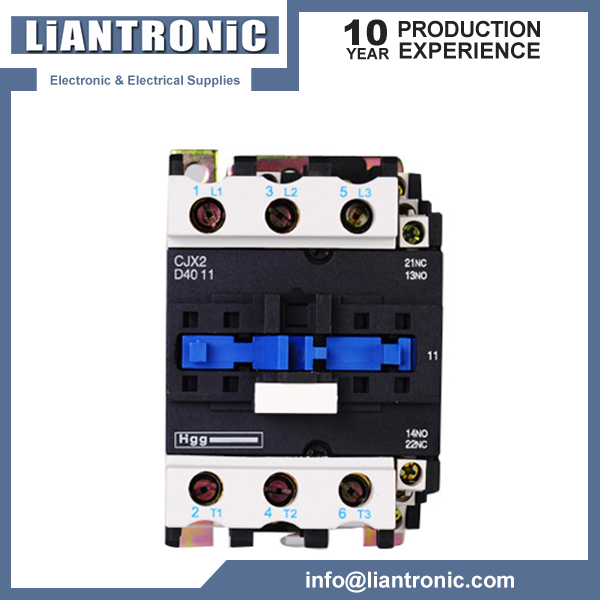 for turn-on and short-circuit, start and control the ac motor frequently. 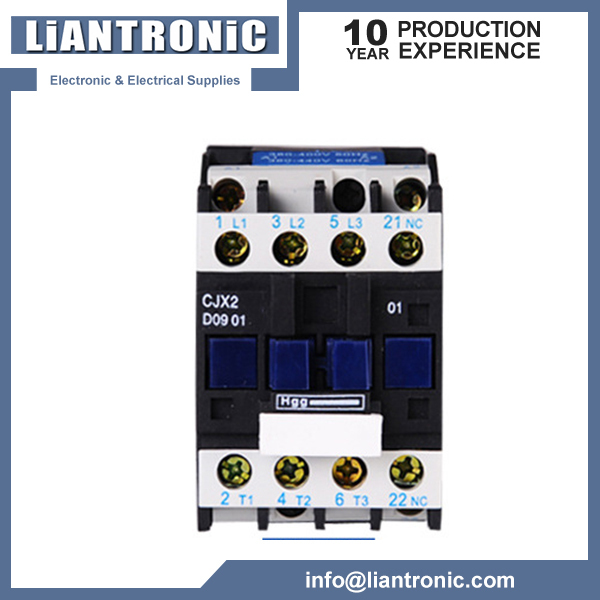 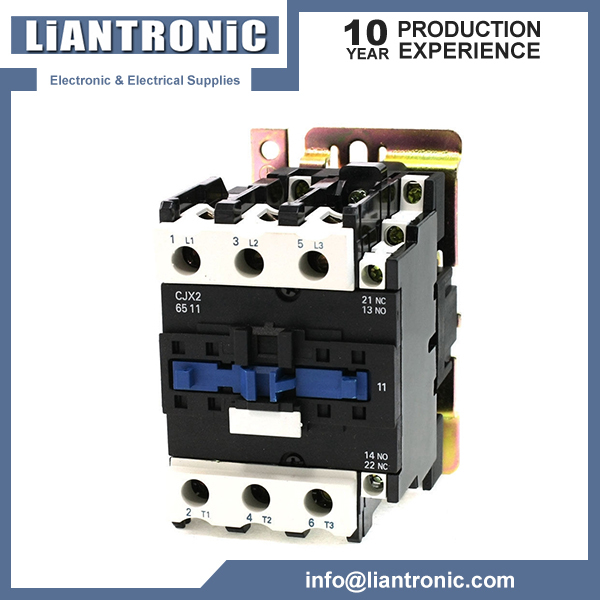 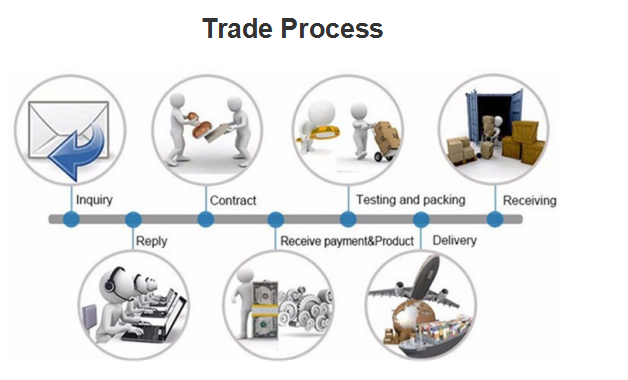 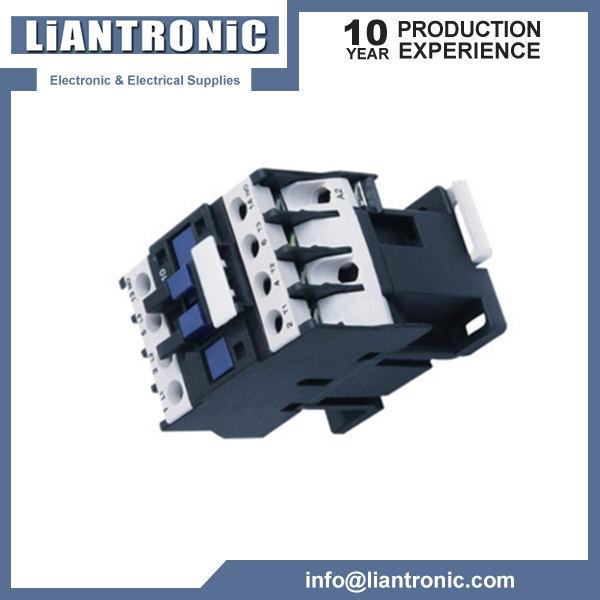 It also can use as a delay contactor,Mechanical interlocking contactors and star delta starters , while combine to the auxiliary contact, delay and mechanical interlocks. 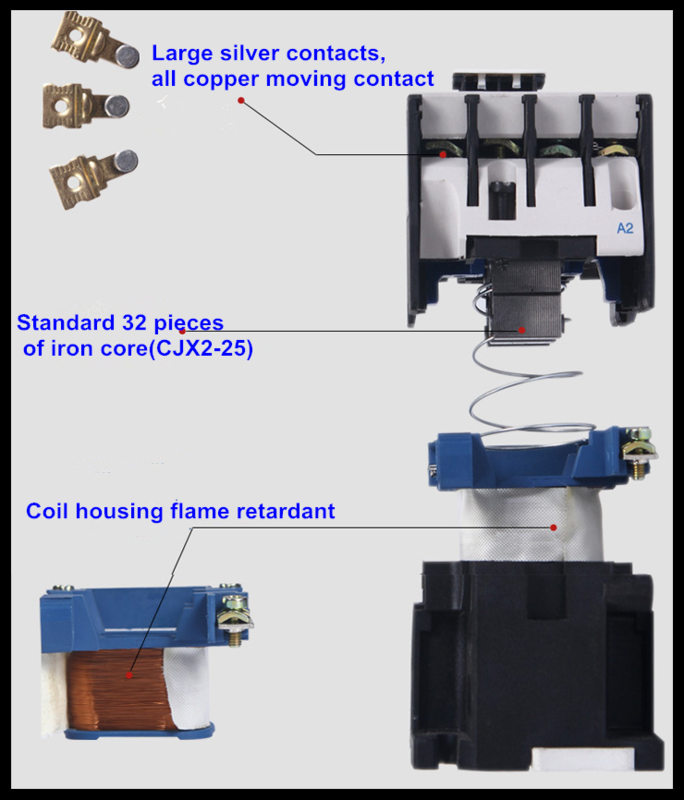 It also can become the electro-magnetic starter while combine to the thermal relay . 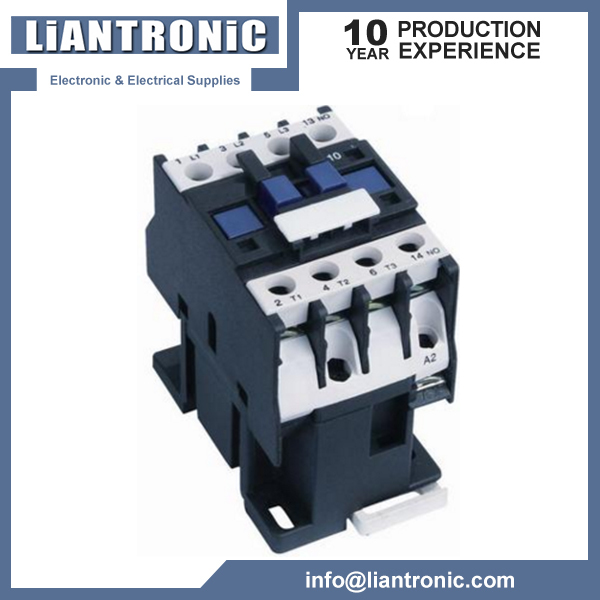 It's accord with IEC60947-4-1 stardand.